What your schedule consists of will depend on what type of learner you are. Some of you may be studying for an exam, some of you may play as a hobby, and some of you may be working towards becoming a professional pianist. Even if you may not be working towards an exam as such, it’s still advised that you work on scales and arpeggios. Pianist contributor Mark Tanner explains, “Regular scales practice will really improve your technique, and you will be able to read music much easier.” Read Mark Tanner's tips on maximising your practice time in issue 62. Now that you have a good idea of what will be included in your practice, the next step is to figure out how long to practise for. It’s certainly a topic that is high on the list of discussion within the piano world. Just how long should you be practising for? Six hours? One hour? Somewhere in between? In reality, it’s different for every person. One thing we do know is that practising for more than six hours per day actually does more harm than good. That’s according to the head of the piano faculty at Juilliard – Veda Kaplinsky. If you are part of the majority and are working towards an exam - or you are teaching yourself - then between 1 and 2 hours is recommended. Like athletes, we need to warm-up before we jump into any practice. Check out this short video below which will walk you through a quick warm-up session. This will fill your 20 minutes nicely. With each new practice session, choose a brand-new set of scales to work on. Always try and choose the ones you struggle with the most! Want to spend a bit more time on your arpeggios? 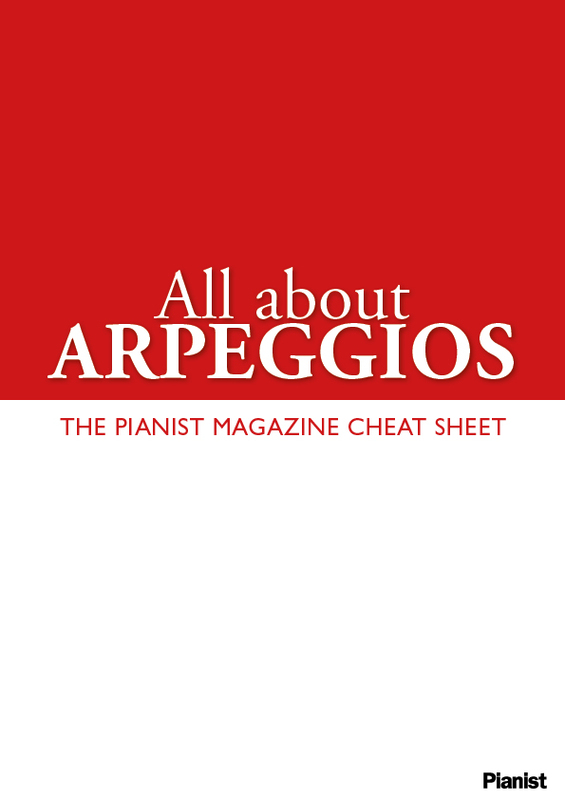 Download our All About Arpeggios cheat sheet and really master your scales. It’s only £1.99 and can be used time and time again. As my childhood piano teacher once said to me, “full run-throughs of pieces ought to be saved until the day before your performance!” Whilst she was perhaps a bit over the top in her suggestion of leaving it to the day before (that would make me very nervous), she does make a vital point. Practice is for ironing out mistakes, perfecting tricky runs, and mastering those complex rhythms. At times, you will want to do a full run-through of your piece to help you figure out how far you have progressed, and that is okay. However, that should not happen every practice. Forget about the tempo. Slow your practice right down. This will help you shine a metaphorical spotlight onto all the intricate details of that passage. If you have missed an accidental or a rhythmic detail, you’ll find it here. Practise hands-separately. Each hand needs to be taught its parts separately, at least in more complex music. If you struggle to unite the two hands after doing so, try playing one hand out loud whilst the other taps out its notes on your knee. This will ease your non-playing hand into its partnership with the playing hand. Play it in a different style. This may sound like an odd piece of advice, but stay with me! Often when we are trying to learn tricky rhythms, we can get frustrated at not being able to perfect it; so much so that it can lead to us absolutely hating that particular section and giving up on it. Sometimes what we need is a fresh perspective on it. Playing the section in a different rhythm, style, or tempo will draw you away from the issues you’re having with it. Once you’ve had a little play around with it, go back to learning the original rhythm and style. Got more pieces to practise? Repeat the 20-minute cycle above. Sight-reading is a great exercise to round off your practice with. There’s no pressure to perfect the piece and it can be a lot of fun. It also gives you the opportunity to test your piano playing skills out on a completely different genre. Try sight reading a bit of jazz or modern pop, or even some of the scores inside our magazine. For those of you preparing for piano exams – scoring high in these two sections could be the difference between a merit and a distinction! So, make sure you are well drilled. Spend a few minutes practising your knowledge on the pieces before calling in a family member or friend to help you practise your aural. Again, like with the scales, request a tough test. It’s one of the best ways to master your craft. What if I don't have time to practise all in one go? If you’re lucky enough to have a piano in your house but you’re too busy to sit down for an hour’s practice, try spending just 5 minutes at the piano working on a specific section of a piece. Repeat this a few times throughout the day with the same section. The brain is a complex organ, but what we do know is that the brain focuses much better when we work in spurts. Both of these factors will lead to a much deeper learning experience in comparison to long, drawn-out practice sessions. Try it for yourself. 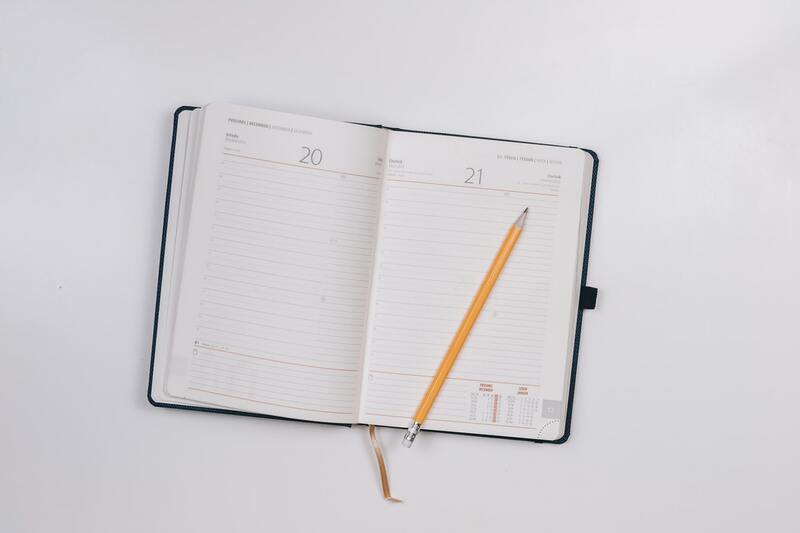 We’d love to know how you get on with this schedule, and whether you find a different schedule more useful! Let us know on Facebook, Twitter, or Instagram.